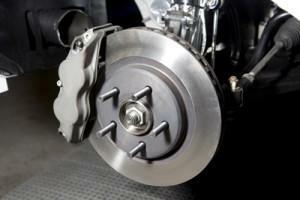 Your brakes Federal Way may be the most important system in your automobile. Federal Way Automotive & Radiator provides a Free Brake Inspection for all of our customers, after all bad brakes aren’t unsafe for just one car, it’s unsafe for all drivers. When your Brakes Federal Way need replacement they may start to squeal. Many brakes are designed to do this to protect the rotor from damage. Underneath worn brakes are metal pins that hold the pad lining and once the lining is gone the pins will gouge your brakes rotor, adding additional cost to resurface or potentially replace your Brakes. 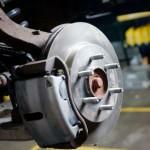 If you hear your brakes grinding in Federal Way don’t hesitate, get your brakes checked as soon as possible. Brake service from us will keep you and you family safe. 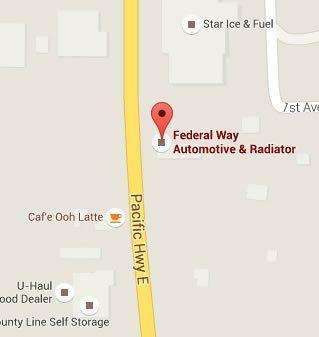 Why Federal Way Automotive & Radiator for Brakes? Get your Brakes Federal Way checked regularly for safety & economy. We guarantee our brakes and labor for 12,000 miles or 1 year. Contact us Today. Nothing is scarier than having no brakes! Nothing is scarier than brakes that aren’t breaking. Thanks for the help and the price. Contact Us For a Free Auto Repair Estimate! © 2019 Federal Way Automotive & Radiator. All Rights Reserved.